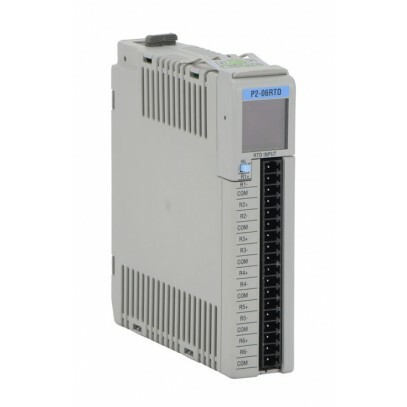 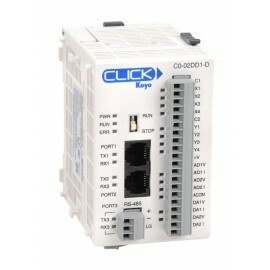 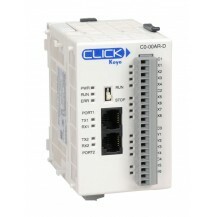 Productivity2000 temperature input module, RTD, 6-channel, 16-bit resolution, input RTD type(s): Pt100, Pt1000, JPt100, Cu10, Cu25 and Ni120, input resistance signal range(s) of 0-10,000 Ohms, 0-1562.5 Ohms, 0-195.3125 Ohms, 0-3125 Ohms, 0-6250 Ohms, 0-390.625 Ohms and 0-781.25 Ohms. P2-RTB screw terminal block included. Optional P2-RTB-1 spring clamp terminal block sold separately. 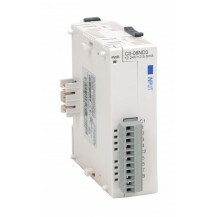 Pre-wired ZIPLinks not available for temperature modules.